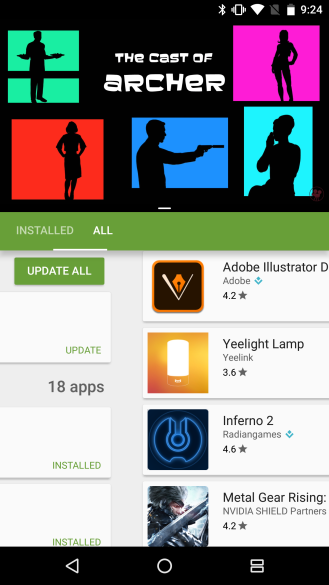 Google seems to be on a rampage of updates with small tweaks and adjustments to a number of apps. I like to think of it as polish. YouTube in particular has been flying through minor version bumps, the latest of which seems to include just a single visual adjustment to the player screen. 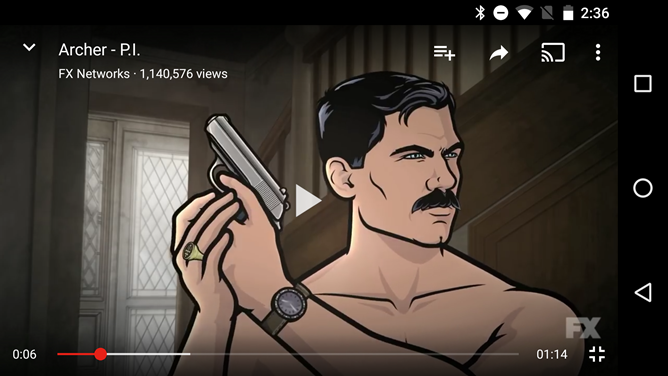 Tap on the screen while a video is playing and the overlay now contains the current video's title, the channel it's from, and the total number of views it has acquired thus far. Take a look at the shot below. Here's a comparison shot from v11.12. It almost looks barren without the extra text. How did we live this way for so many years? For fairly obvious reasons, the text only shows up in landscape orientation with the video in full screen–hardly anything would fit in portrait mode. If nothing else, this is a useful addition when videos switch in a playlist or if you want to take a second look at the title without rotating the screen. On the other hand, it might have just been added to give purpose to all of that empty space. It looks like this update to YouTube had one other surprise waiting for those users with the Android N Developer Preview installed. One of the hot new features in this release is a split screen feature that allows users to get a pair of apps going at the same time. Since this isn't the most typical situation for apps to be in, a fair number of them behave in somewhat unexpected ways, YouTube being one of them. 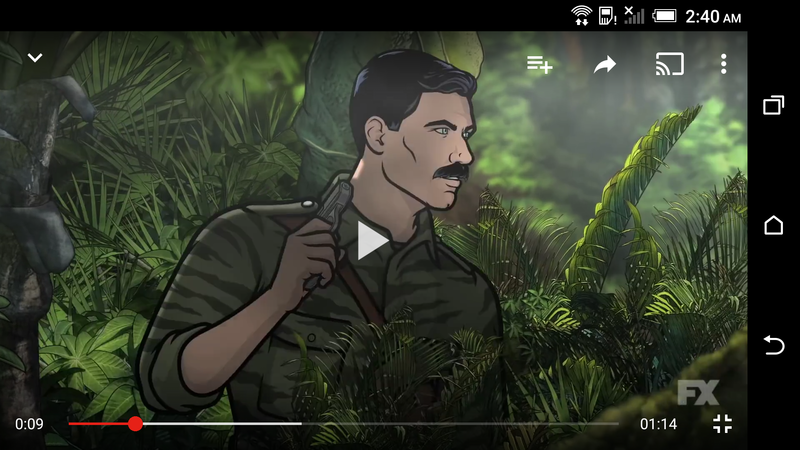 The issue occurs when YouTube ceases to be the app with focus, at which point the video window would go black. If a user is a YouTube Red subscriber, the audio would still continue to play, just without video. Version 11.13 takes care of that. Changing focus between windows will now leave the video playing despite losing focus. There's still a bit of glitchiness, probably because split screen is still fairly glitchy, but it definitely works. The screenshot above shows that it's working. Notice there is video playing in the top pane while the bottom pane is in mid-drag between pages on the Play Store. If you weren't already trying out Android N, this might make a convincing argument to give it a shot.